Join one of our play dates!!  Join 852 Mamas for a fun in the sun beach day! Read More "6 Month Beach Celebration"